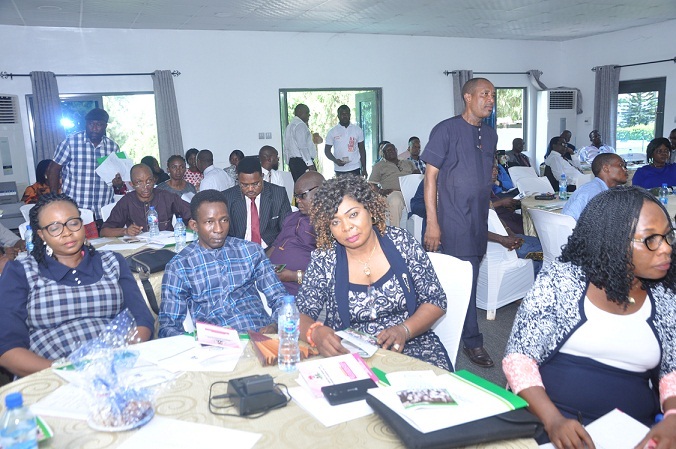 To align local governments’ budgetary processes with Governor Godwin Obaseki’s vision for efficient allocation of resources to engender inclusive growth, the Edo Ministry of Budget and Economic Planning has organised a one-day workshop on Medium Term Expenditure Framework (MTEF) and budget processes for local government officers in the state. Addressing journalists, Permanent Secretary, Ministry of Budget and Economic Planning, Mrs. Vera Obadan, said the workshop will boost the capacity of local councils in preparing their annual budget in line with global best practices. Chairman, Ovia South West LGA, Hon. 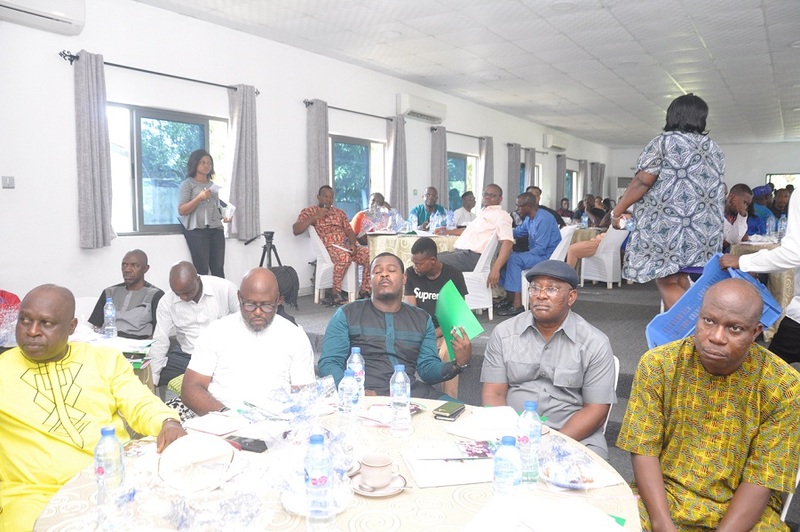 Dennis Enabulele, hailed the vision of the state government in organising the workshop, which will give room for interface between the state and local governments.